The smooth running of our research stations requires a range of skilled people from chefs to marine assistants. Explore the different types of jobs available here. 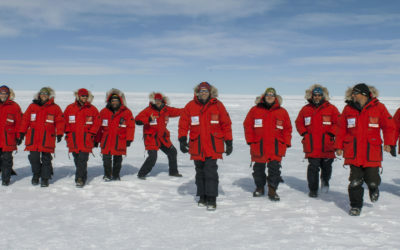 Contracts to work in Antarctica last from 6-18 months depending on the role. Applications are open from January to April every year. Our Station Support Assistants at Halley and Rothera Research Stations undertake all manner of domestic duties including catering duties, waste handling and laundry – but this is not your standard hotel or restaurant job. You will be a vital part of the station team. You will travel to Antarctica and as part of your day-to-day work ride skidoos, be part of the station emergency response teams, fly on small aircraft over the ice shelves or sail through the pack ice on one of our ice strengthened ships. Based at Halley or Rothera, our Station General Assistants undertake station support activities including waste management, cargo handling, freight preparation, aircraft support duties, field depot staffing and general support duties. Your day-to-day tasks include riding skidoos, be part of the station emergency response teams, fly on small aircraft over the ice shelves or sail through the pack ice on one of our ice strengthened ships. Our Chefs play a vital role in station life. As an experienced chef you will provide a high standard of professional catering service to your team. Food deliveries are made once a year. You will need to produce balanced and nutritional meals for the scientists and support staff living on the station for up to 18 months. If you can produce great food with a positive attitude, whatever the Antarctic can throw at you this could be the job for you. Ever thought of running a small boat operation in the Antarctic? Our Boating Officers at both our Rothera and King Edward Point Research Stations carry out a variety of boating support tasks such as water sampling, dive support, transfers to and from local islands and search and rescue cover. You might be working in sometimes difficult conditions but having the stunning coastal scenery of the Antarctic Peninsula makes it all worth it. Especially when there are penguins, seals and whales around! Our Field Dive Officers play a key role in supporting the science that BAS undertakes.  You will be responsible for supervising and the organisation of all diving activities at Rothera Research Station. Ideally suited to experienced research divers this is a fantastic opportunity to support ground-breaking science. 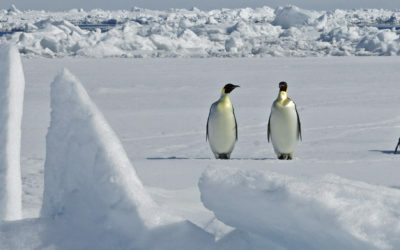 You will also have the opportunity to dive under ice during the winter months! 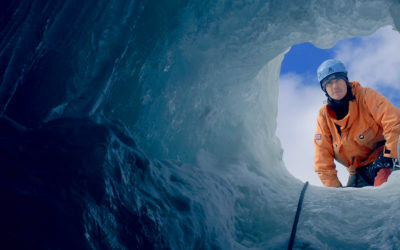 Our Field Guides are experienced mountaineers required to train and guide colleagues safely and efficiently within the polar environment on both the continental ice shelves and glaciated mountains. 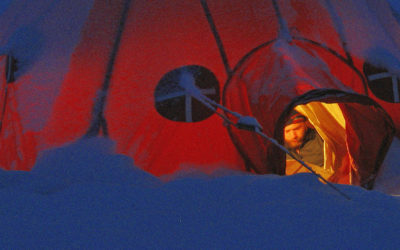 Practical, organised and unflappable, do you have what it takes to work in the most challenging climate on Earth? Completing research in an incredible location such as Rothera Research Station is a one-in-a-lifetime opportunity. Our Marine Biologists investigate competition, space provision, predation and diet overlap in nearshore habitats. It’s a unique research programme that any scientist would be lucky to be a part of! Based at our Rothera Research Station, our Marine Assistant runs the routine biological and oceanography programmes. You will take part in aquaria and chemistry lab maintenance, seawater sampling, sediment trapping, ice observations and biological monitoring. This will be an amazing opportunity to get involved in a varied and exciting science programme in an extraordinary place! There are 3 Zoological Field Assistants appointed every year to carry out fieldwork on albatrosses, penguins, giant petrels and seals. Based at Bird Island, our Zoological Field Assistants have the unique opportunity to work for 18 months preparing, collecting and recording seal and seabird data for our long term science programme. You will help in keeping the research station running with tasks such as cooking and cleaning, providing IT, communications and medical cover, you will have steep learning curve but also have an once-in-a-lifetime experience. Our Scientific Assistants work at our applied fisheries research laboratory at King Edward Point Research Station. Usually based at King Edward Point for between 18-24 months continuously, you will be undertaking biological sampling, laboratory work, participate in ship-based surveys and much more! Over winter, you will make up a team of eight – two scientists, five support staff including a doctor and two boatmen and support in keeping the station running. It’s an experience you will never forget. 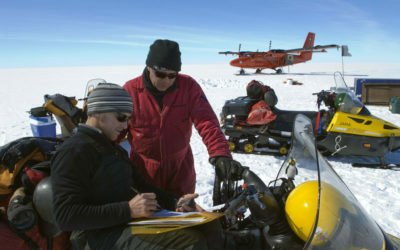 Life in the Antarctic as an Antarctic Atmospheric Scientist is like nowhere else, so you must be ready to take on all the challenges that it offers. Working within the Atmosphere, Ice and Climate team, you will take part in making observations and maintaining and operating a suite of scientific instruments for studying the atmosphere. With Halley newly relocated, there will many exciting challenges lying ahead. Are you up to the challenge? 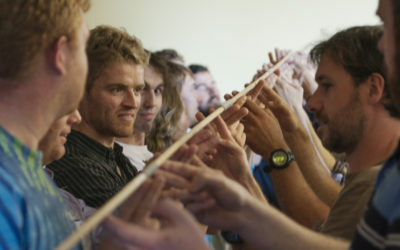 Take your engineering skills to one of the most remote locations on the planet – Antarctica. 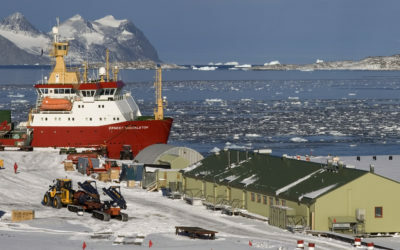 As a Wintering IT Engineer, you will provide operational and technical support for the IT systems in the Antarctic, ensuring communications are maintained between the research stations, ships, field parties, aircraft and BAS Cambridge. 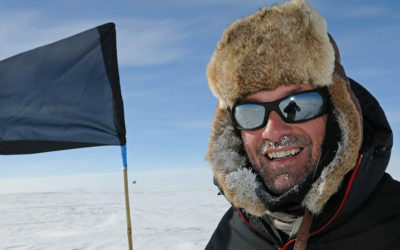 If you are a clear and concise communicator, we need your skills in Antarctica. As the Communications Officer, you will play a vital role within our Antarctic team, providing communication services to field operations and research stations. By remaining calm and accurate under pressure, you will provide the effective flow of information to ensure the safety and efficiency of BAS Antarctic operations. This is Data Management with a difference. As part of a small, highly motivated team, you will be spending a whole year in the Antarctic and life here is like nowhere else, so you must be ready to take on all the challenges it offers. Your primary role will be to maintain and operate the data systems at our Halley station for a suite of scientific instruments studying the atmosphere and geo-space. Wintering at Halley or Rothera, our Electronics Engineers maintain and operate a suite of scientific instruments studying the atmosphere and geospace. With previous experience in electronics and computing hardware, our Electronics Engineers maintain, operate and make minor developments to hardware and software for scientific experiences. Why not join our Vehicles team for the opportunity of a lifetime based at either Halley or Rothera Research Stations. You will be supporting science by maintaining a wide range of our specialist vehicles, including the provisioning of mobile plant equipment to support deep-field research and operational campaigns. The main duties of this role is to be able to carry out machine plant diagnostics, servicing and repairs to Agricultural, Industrial and Snowmobile Equipment to the highest standard. Based at either Halley or Rothera Research Stations, why not join our Vehicles team for a rare opportunity not to be missed. You will be operating and assisting in maintaining a wide range of our specialist vehicles under the direction of a Mobile Plant Mechanic. A seemingly ordinary job in the most extraordinary place on Earth. Join our Engineering and Technology (Estates) team responsible for building and maintaining our facilities and equipment. You will be responsible for the maintenance, repair, support and upkeep of all electrical and associated services on station, working on all aspects of the electrical trade, including installations, breakdowns and testing. Exciting opportunity to join our Engineering and Technology (Estates) team responsible for building and maintaining our facilities and equipment. You will be expected to work on all aspects of the mechanical trade, including supporting planned maintenance, reactive repair, up-keep of all mechanical and associated services including the installation of new pipework for water, heating and sewage systems. As a member of the Engineering and Technology (Estates) Team you will be responsible for supporting planned maintenance, reactive repair, up-keep of all static and mobile electrical power producing plant and equipment on station, including all non-mobile plant and equipment i.e. Nifty Lift, air compressors, chain saws etc. A rare opportunity for a seemingly ordinary job in the most unique and spectacular setting. You will work as part of a small team within Estates with the Facilities Engineer to complete the programme of works for the station during the austral summer. This work will consist of small projects, maintenance, repair, upkeep and support of Antarctic station buildings and infrastructure. Looking for a challenge? Why not play an integral role working as part of a small team within Estates. We are looking for experienced steel workers to work at Halley Research Station.